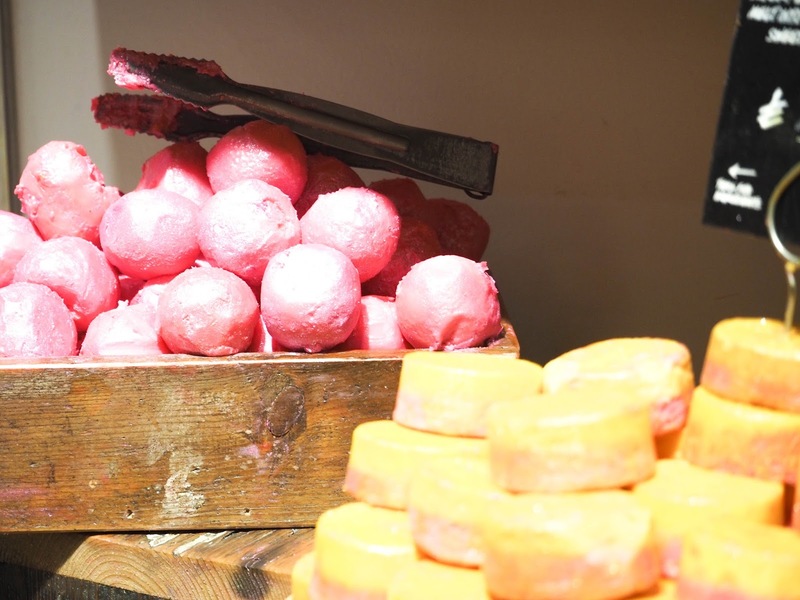 So recently I had the opportunity to go to a Lush event at my local Liverpool store, of course if you guys have been reading for a while now you will know I’m head over heels for the products and the company itself. I have been since I was around 12/13 (maybe even younger) when I used to shop at the first ever store in Liverpool located on Church Street, you guys remember right? 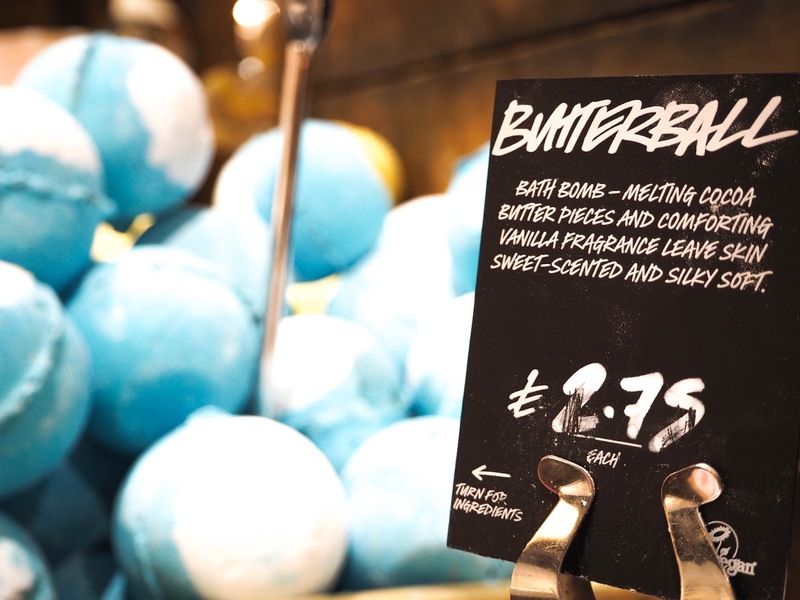 Well I do I used to go in with my mum and buy various bath bombs, an angel shower gel which I think has been discontinued and my favourite lip balm ever ‘Honey Trap’ (still available). The night was perfect with a cool calming vibe just like the Lush Spa that we got to have a sneaky peak at. 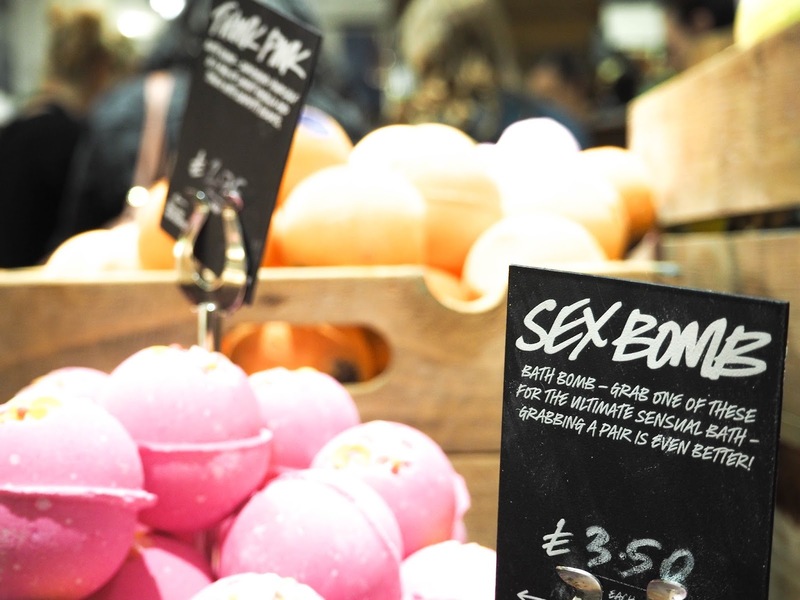 We were free to wonder the store smelling the bath bombs and playing with products while incredible members of the Lush Liverpool Team educated us in brilliant skin care, making bath bombs and the Halloween line, yes there was a ‘Sparkly Pumpkin’ in the gift bags, HUGEEEE thank you to Lush for that! As well as everything else they done for us. I got to test out new products I may have not seen in the store such as a moisturiser which makes for the base to prime your skin for makeup. Err yes I am basically saying Lush have an incredible makeup primer. My eyes really opened as I felt everything I need for my skincare routine was right there all under one roof. 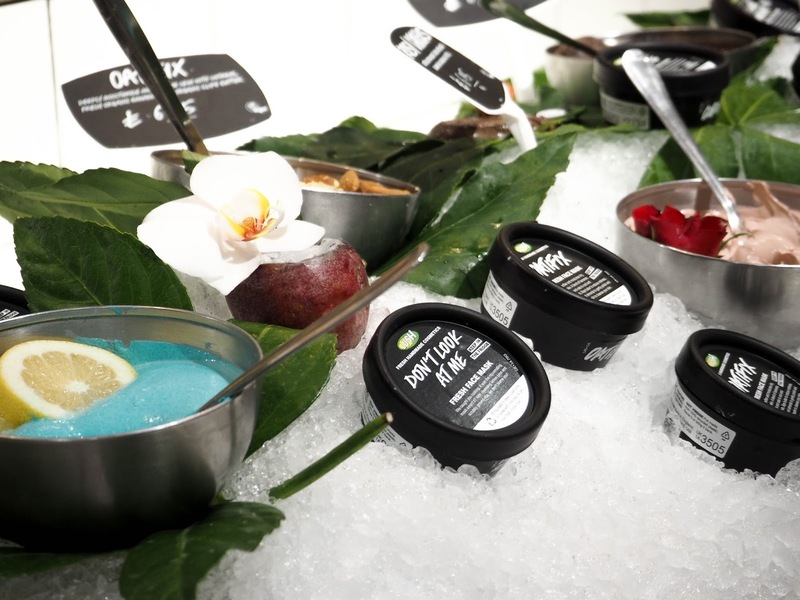 We were walked through so many products all in our own tike and it was honestly the funnest lesson ever learning about ingredients and how they have a positive effect on your skin. The staff were incredible they are very honest and are a true representation of the company. They don’t make things up and sell you a crappy product which does nothing. 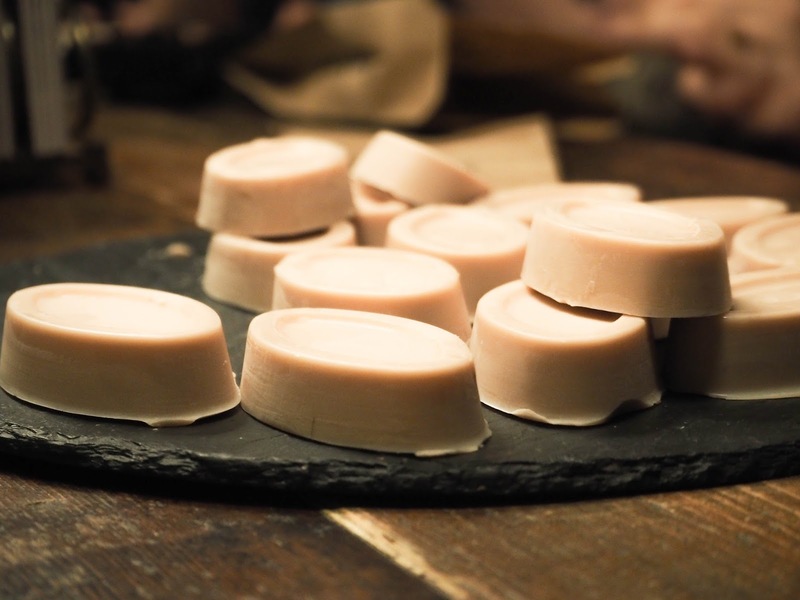 They say “hey all these natural ingredients are super good for you skin so they are going to make a difference if you keep at it and include it within your skin care routine”. They don’t tell you after one use you’ll see results they prompt you to really test out a product and have faith and with time you will see results. 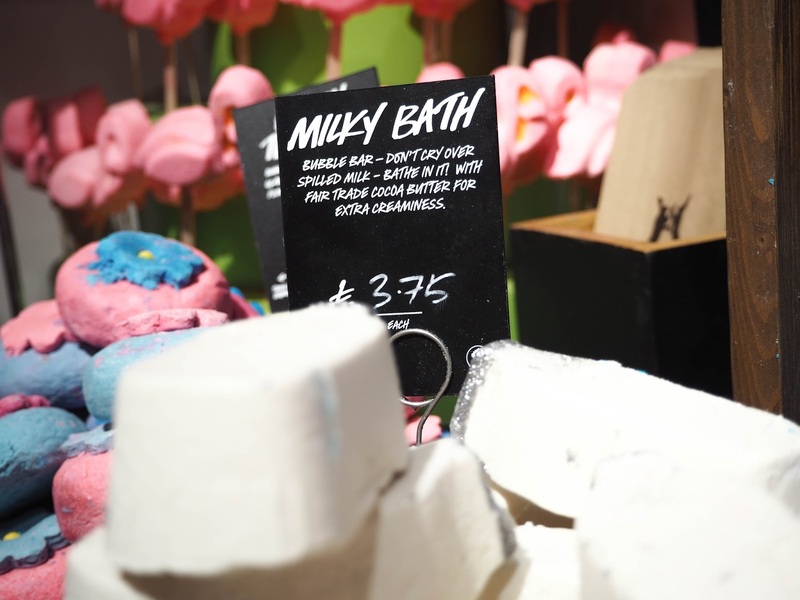 Now apart from Lush being a beautifully transparent company they of course are fighting a battle against animal cruelty and they have lines even for Vegans, which is amazing. There really is something for everyone. I honestly can’t say a big enough thank you to the Liverpool Lush Team. I am so honoured I was able to attend an event I had only dreamed of going to. To take part in something with one of my most favourite companies was truly a dream come true!